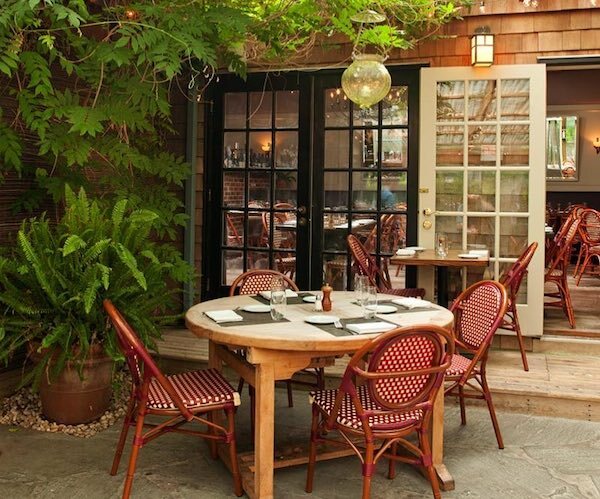 Fresno is one of East Hampton's best kept secrets. Located just outside of East Hampton Village, veteran restaurateurs David Loewenberg and Michael Nolan teamed up to open the restaurant in the spring of 2004 – and the rest is history. The menu emphasizes simple yet sophisticated preparations of local fare. The restaurant is open daily beginning at 5:30 p.m. For reservations, call the restaurant directly at 631-324-8700.